THIS is the taxi driver who pleaded guilty to sexually assaulting three female passengers and had his licence revoked six weeks ago. Mansoor Uddin (41), a married father-of-three who attacked three young women in two weeks, had his case adjourned on Tuesday for a psychological report to be prepared. The court heard that, as part of his bail conditions, a female passenger was not permitted to be a front-seat passenger in his taxi. 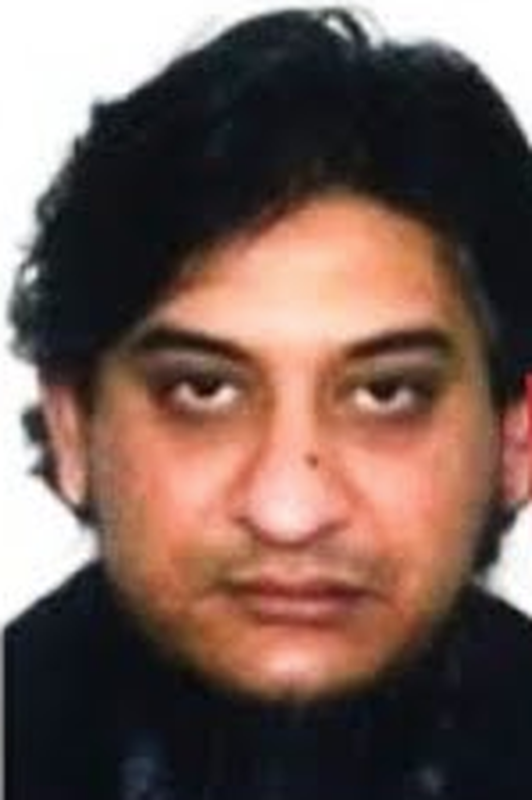 However, it has since been confirmed that Uddin had his licence to drive a taxi revoked on February 28 – the day he pleaded guilty to the offences. In a statement yesterday evening, a garda spokesperson said: “In February of this year a male taxi driver pleaded guilty and was convicted in the Criminal Courts of Justice on three charges of sexual assault. “Following the conviction, Garda Sergeant Aoife Cronin, National Bureau of Criminal Investigation (NBCI), formally Blackrock Garda Station, immediately referred the matter to the Garda Superintendent Carriage Office, Dublin Region. The clarification from gardai came amid public concern over the issue. The Dail was told yesterday that it was “outrageous” and “frightening” that a taxi driver who pleaded guilty to sexual assault could be allowed to continue to carry female passengers as part of his bail conditions. The remarks from Sinn Fein TD Donnchadh O Laoghaire came after Uddin’s case made headlines nationally. 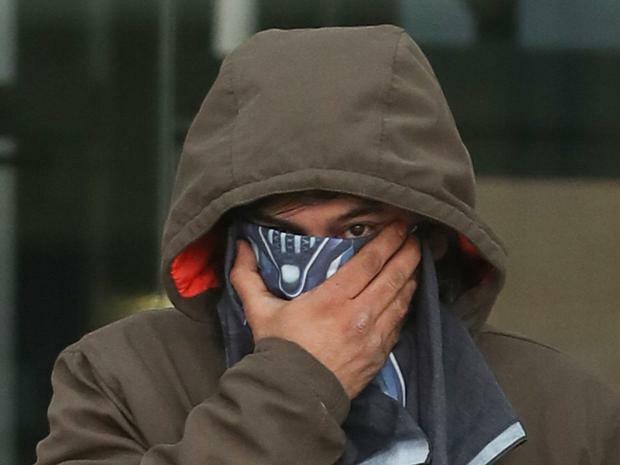 Uddin, of Castleway, Adamstown, Lucan, Co Dublin, pleaded guilty at Dublin Circuit Criminal Court to sexual assault on January 30, 2016, and two sexual assaults on February 16, 2016. The case has been adjourned until May 8. However, one of the bail conditions was that a female passenger is not permitted to be a front-seat passenger in Uddin’s taxi. He wasn’t named in the Dail but the issue was raised by Mr O Laoghaire during Leaders’ Questions being taken by Tanaiste Simon Coveney. Mr O Laoghaire outlined details of the case and said the man had pleaded guilty. “I accept that court decisions and sentencing are the remit of the judiciary and I will not be commenting in a way that influences that,” he said, adding that he wanted to raise the issue of women’s safety. Ceann Comhairle Sean O Fearghail said it was “highly irregular” for TDs to engage in any sort of discussion about a matter still before the courts. Mr O Laoghaire said he accepted that but argued that the question he asked related to legislation and who was entitled to drive a taxi.